Shiga Prefecture is located on the east side of the famous Kyoto land. 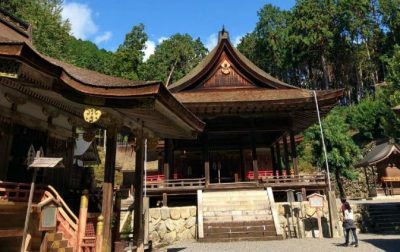 Similar to other prefectures here in Japan, you can also find a lot of interesting spots that you can spend time while exploring the area. 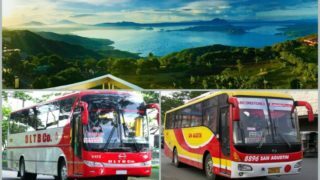 Another great news is that you can explore these famed places without too much exhaustion as it has a lesser crowd than the other famous destinations. 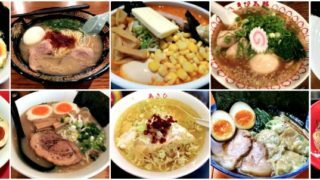 If you are planning on a trip to Shiga, read through and consider these best things to do and get the most out of your one of a kind vacation. 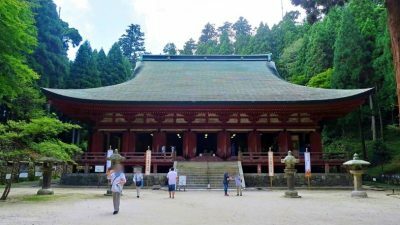 Hiyoshi Taisha is a shinto shrine also known as Hie-jinja. 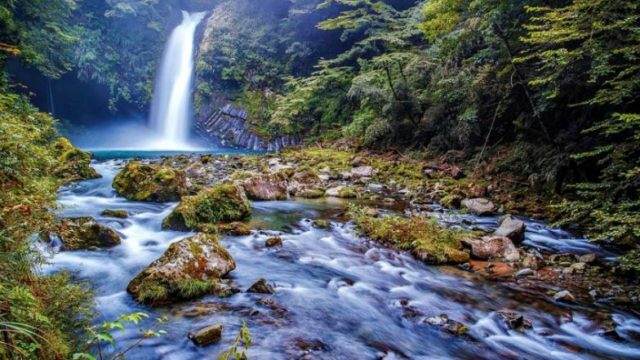 This is a famous spot in Shiga and it is definitely worth visiting for! The ground is a forest-like area and this is one of the oldest (8th century, rebuilt in the 17th) and most beautiful of them all, at the foot of Mt. Hiei on Lake Biwa in Otsu, and just a few minutes by train from Kyoto. National Treasure structures in a setting like paradise. Take a walk and see what it’s like to be there.. Even the walk up the hill from the station, a gravel path bordered by a rushing spring on one side and a series of small temples and priestly residences on the other is a thrill. Lake Biwa is the largest lake in Japan. It’s named after the Japanese musical instrument called “Biwa” (a fretted lute) that has the same shape with the lake. It’s also known for its plentiful fish inhabitants. Along with the picturisque view of the lake is the fact that it’s also one of the best places to to do sunset gazing. There are still many things that you can do and places that you can go within the proximity area. Another good news is that it is also very accesible if you are coming from Kyoto or Osaka. Temples occupy a great part of Japan’s history. 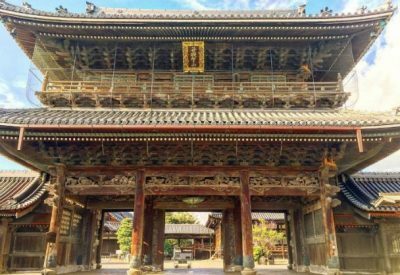 Check out these stunning temples in Shiga prefecture that hold so many hidden stories in the ancient days. Situated on a mountain a short drive from Kyoto, Enryaku-ji is actually a complex of several temples situated at various point on a road that goes up Hieizan mountain. The drive up the mountain is beautiful and there are several places to stop and view the scenery on the way up. Be warned that this is a toll road and could cost you upwards of 3,500 yen payable upon leaving the mountain. 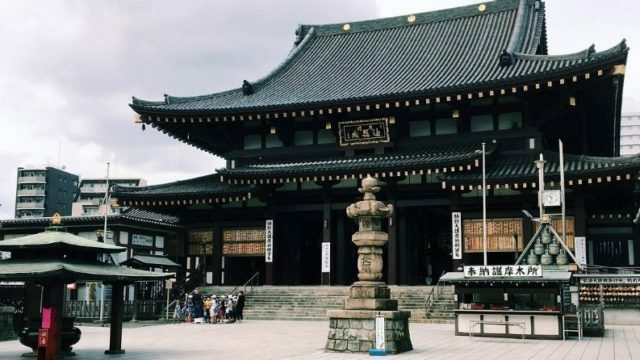 If you choose to do so, the temple is also accessible by a cable car line which can be reached by transfer from the JR Kosei line originating at Kyoto station. Spending a day here can make you understand easily how some commit their lives to Zen meditation in a place like this. It is massive and absolutely beautiful. Long hikes between different parts of the complex, and a limited bus service, so if you are not mobile this might not be for you. 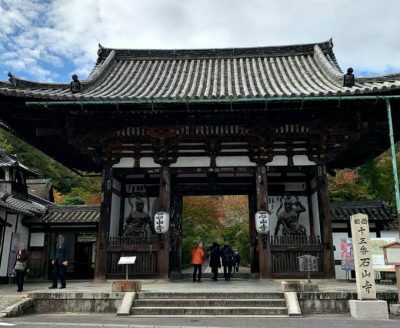 This is a temple of the Otani sect of Shinshu that has long been fondly known by the nickname of “Gobo-san”, whose origins lie in its establishment on the site of Nagahama Castle in 1602. Thereafter, it was moved to its current location in 1652. 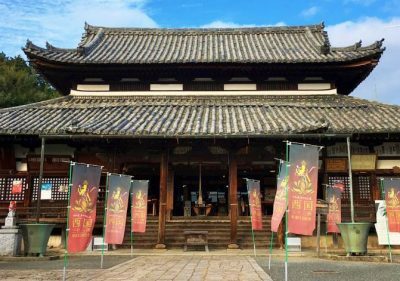 You can catch a glimpse of the splendid Momoyama culture in the main hall and the banquet hall which are said to be the remains of Fushimi castle and have been designated as National Important Cultural Properties. Within the temple grounds, there is also Ganzanken Japanese Garden, a kanshoshiki kare-sansui (“dry landscape”) garden, and there is also the Rantei Japanese Garden which is a National Place of Scenic Beauty. The temple is famous for having a great number of cultural properties such as paintings on paper sliding doors and screens. This temple is high up on the hillside, giving a great view over Otsu and Lake Biwa, you can really get a feel for just how scenic and beautiful Shiga is from up here! The temple itself is a great building as well, and around the area there are many smaller temples and structures to see, including a massive bell house and pagoda, as well as another large temple hall / museum. This is also a great place for sakura viewing, and very few tourists come here, making it very relaxed and peaceful. Toward the end of March, the trees around the temple were also illuminated, making it a great site from below. The temple’s name literally means Stone Mountain and is based on the stone monument inside the complex. This temple is generally regarded as where the Tale of Genji was written, so it’s of quite a cultural importance. You can get to the temple direct via train (to within a couple of minutes walk), but I prefer to get of at Ishiyama station and walk through Ishiyama then along the river, it’s a much nicer way to get to the temple if you have time. Best times to visit are February for plum blossoms, April for sakura and new foliage, 2nd week of July for the green ogre festival (Ao-Oni matsuri), and November for fall colors. Fill your senses with historic vibe coming from different stunning places that are rich in history and culture. Hikone castle is a quaint little thing up on a hill. The approach is very well-maintained and landscaped, and it doesn’t feel as processed as some other castle walkways (no smooth cement walkways like Himeji or Osaka Castle). It’s a bit on the rustic side. To get into the main tower, you need to climb the approach a bit and then take your shoes off at the entrance. There isn’t a whole lot of freedom in this castle as it’s much smaller than many others. The climb to the top is not for the faint of heart. It’s more like climbing up and down a ladder than stairs. If you have knee/ankle/foot problems, you may want to sit this one out. 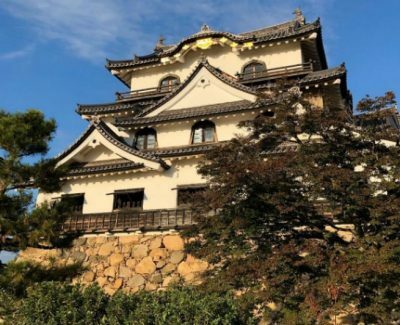 There are so many rebuilt castle keeps in Japan, but the keep of this castle has not been rebuilt, although the castle was originally built by one of the most famous warlords of Japan. Completely ruined yet, some remnants make you imagine the ancient period when Odanobunaga was having a pinnacle of his life. There are so many rebuilt castle keeps in Japan, but the keep of this castle has not been rebuilt, although the castle was originally built by one of the most famous warlords of Japan. Actually, the fact attracts many Japanese castle maniacs. 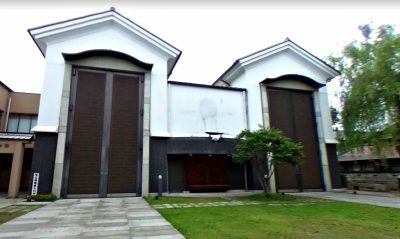 If you have been to some Japanese castles and tired of ferroconcrete castle keeps, this one may be interesting. The admission costs JPY500 and it takes about one hour to see everything. 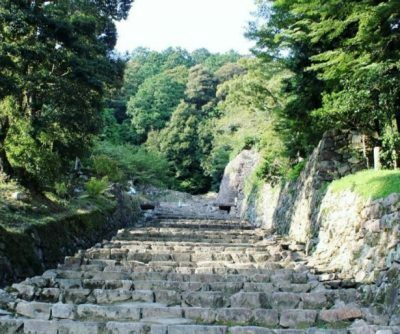 The castle keep ruin is located on the top of 199 meters-high Mt Azuchi, so be prepared for many steps. 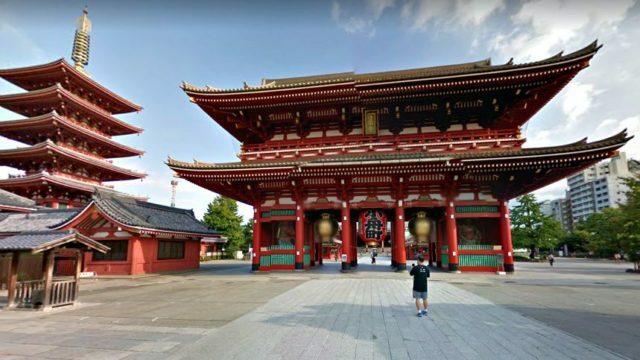 Aside from temples and shrines, you can also visit and learn a lot of knowledge by spending some time at some famed museums here in the area. It is a museum about the environment, human beings and of course Lake Biwa. Most of the illustrations are in Japanese. 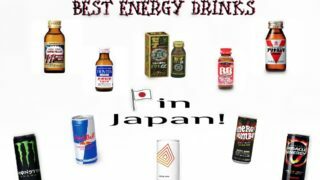 If you don’t know Japanese, you still will find it interesting as long as you like the above topics. 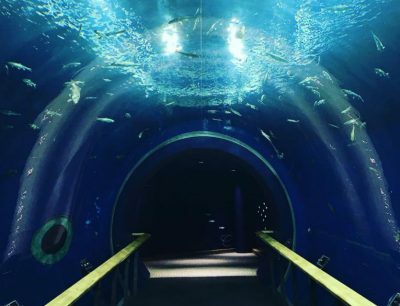 The aquarium does not look attractive as the others. One of the reasons is it shows living organisms in Lake Biwa which are not colourful. The staff are very friendly and accommodating. There may be a lot of school children in the morning. 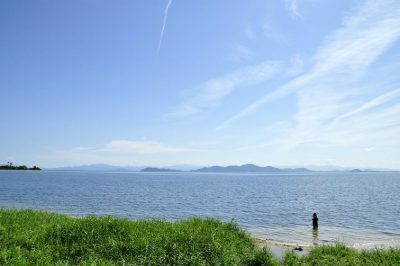 If you have time, don’t forget to take a walk along the Lake Biwa shoreline and enjoy the great scenes. Miho Museum is a little known gem of a museum designed by a world famous architect, I.M. Pei. 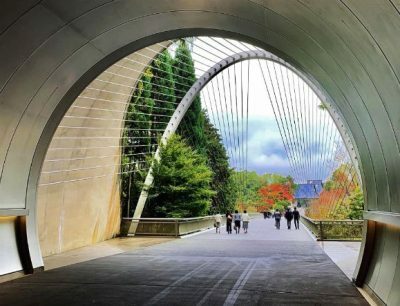 Nestled amongst the beautiful mountains of Shigaraki, the approach to the museum was through a cherry blossom lined boulevard before entering a long tunnel. Upon entering the museum, the full height windows displayed an impressive view of a stunning tree set against the mountainous backdrop, as if framed like a painting. Whilst small, the museum has a fabulous collection of artifacts. In addition, there was a special exhibition of antique Sarugaku masks, used in noh plays. No pictures were allowed to be taken of the exhibited artifacts and there were plenty of attendants to enforce this rule. Hikiyama museum is a 2-story beautiful museum located in Kurobe Square. The location is quite close to the station as it is just 10 minutes away. The admission fee is ¥600 per person. There are well-written explanations provided, and the displays are all fascinating to see. This place is not the best one in Shiga but it is definitely worth your time, money and energy if you have great fascination towards artifacts.